With the introduction of this feminized auto-flowering skunk plant, virtually all the hard work is taken out of the cultivation process, whether indoors, or outdoors in temperate to Mediterranean climates. The vegetation period naturally shifts into flowering after about five weeks without having to rely on a change in light cycles, and the obvious advantage of feminized seeds is not having to remove males! 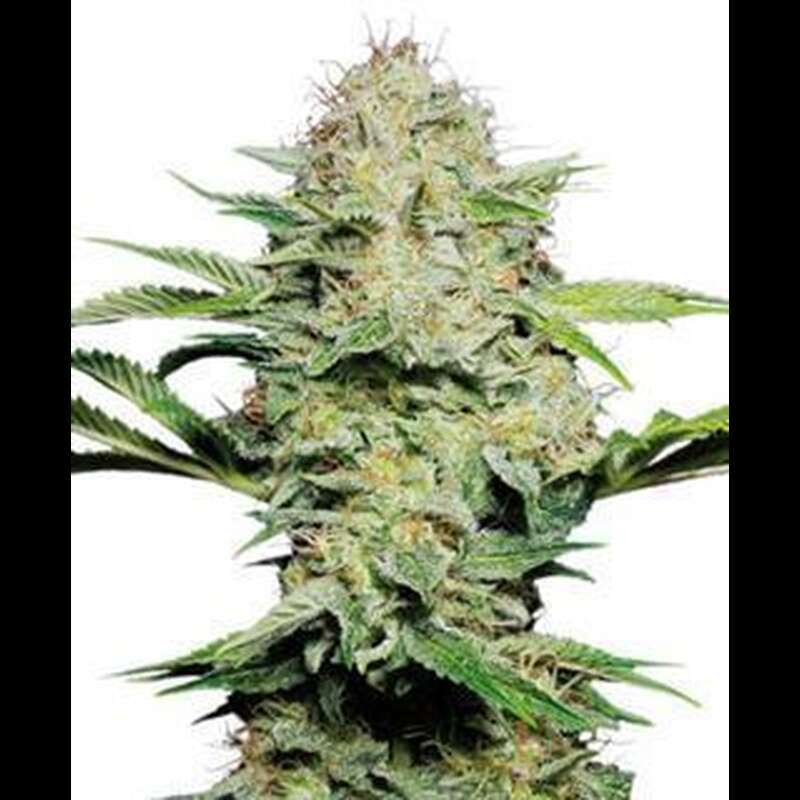 Sensi Skunk Feminized Auto-Flowering seeds produce vigorous female plants with a compact structure, short sturdy branches and copious bud production. The scent and flavour retain the mouth-watering characteristics of the original Sensi Skunk plant: a sweet, citrus burst that is remarkably different from regular skunk plants. In terms of effect, this is a strain of marijuana that?s still potent enough to surprise even a jaded pot-head. Another key feature carried over from the regular Sensi Skunk is the forgiving nature of this cannabis strain. During both the growth and vegetation stages, Sensi Skunk Feminized Auto-Flowering plants are able to maintain a healthy, flourishing performance even when confronted with common growing problems. In short, a superb strain that probably couldn?t be easier to achieve great results with!